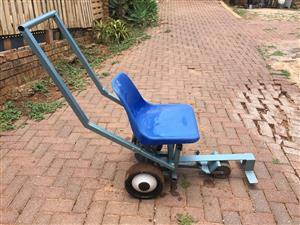 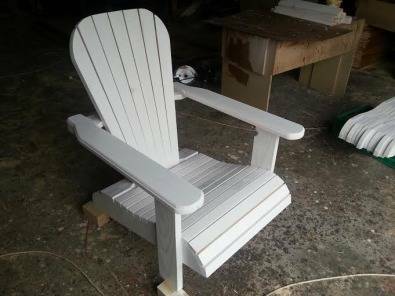 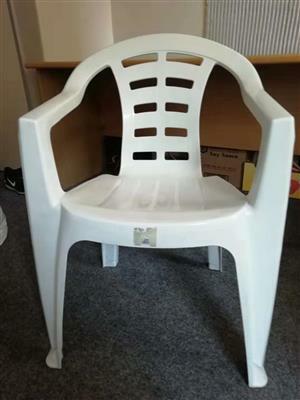 Beautiful hand crafted Adirondack Chairs now manufactured for R750! 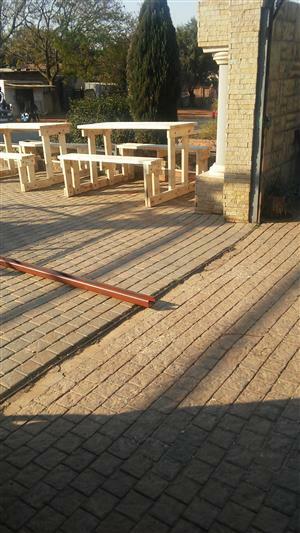 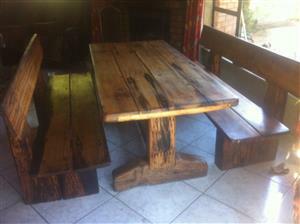 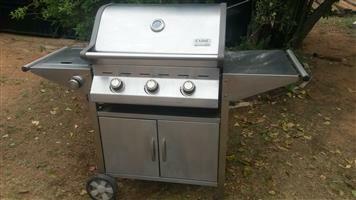 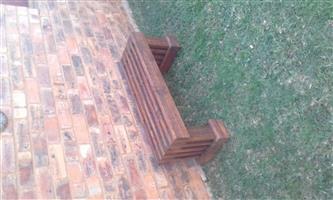 Please visit our web site at www.justwoodwork.co.za to view our other products and price lists. 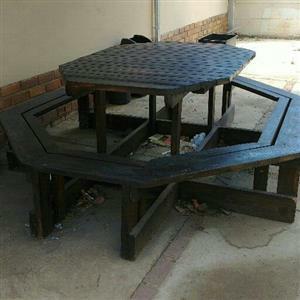 Call Louis on 0748394494/078 2333 257 to place your order!